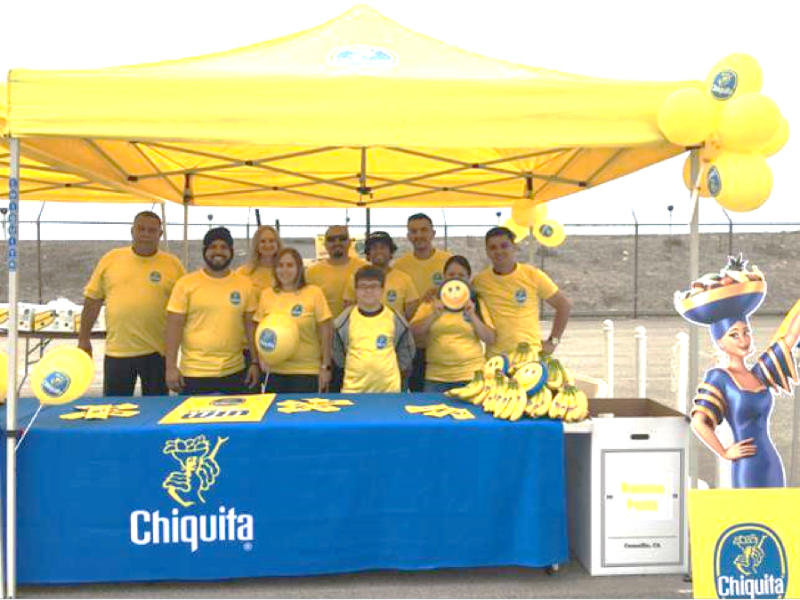 November 2018: Chiquita sticks with Hueneme, signing a long-term contract with the Port. 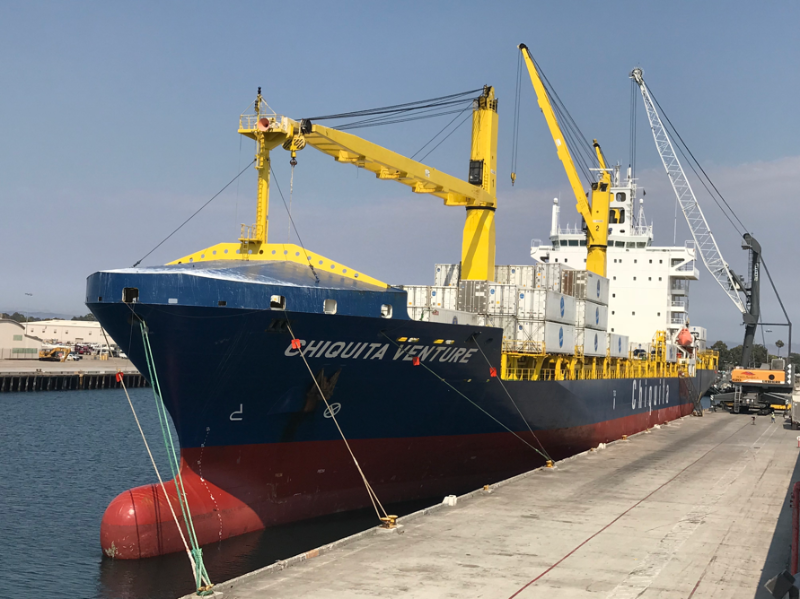 The new contract builds on their thriving business relationship which began in 2004. 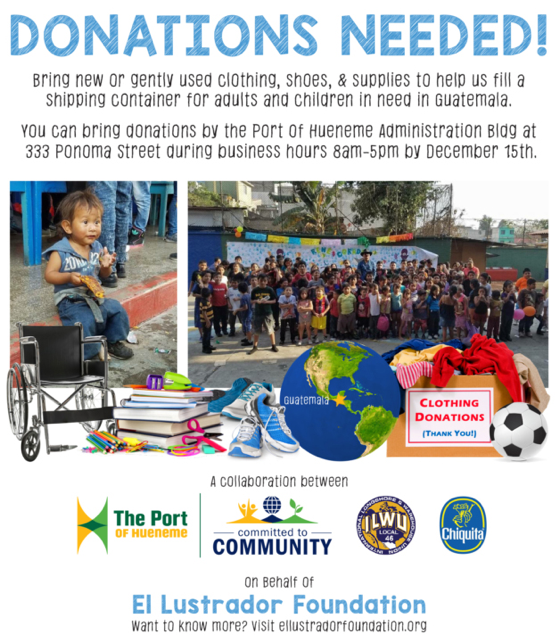 To learn more about the Fill the Container Challenge, click here!